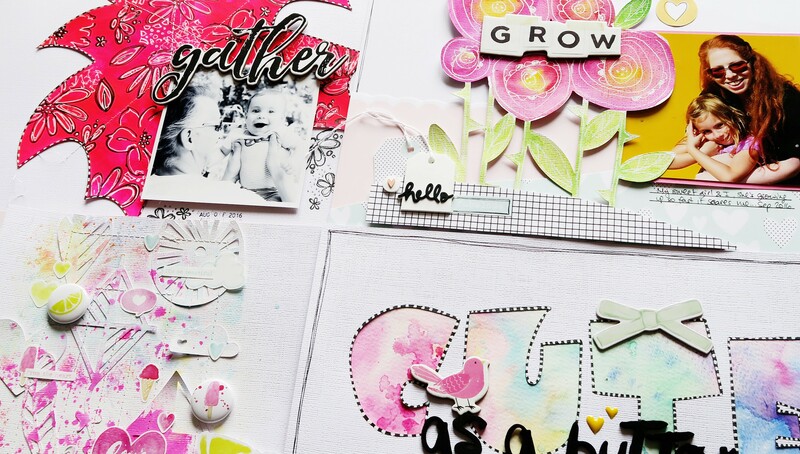 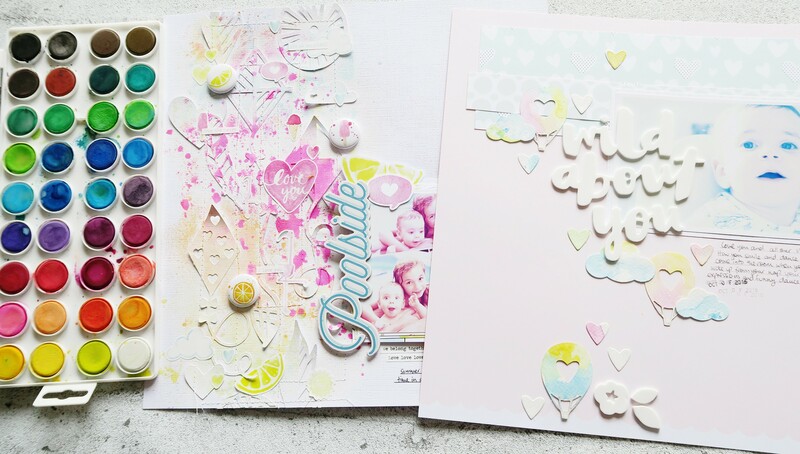 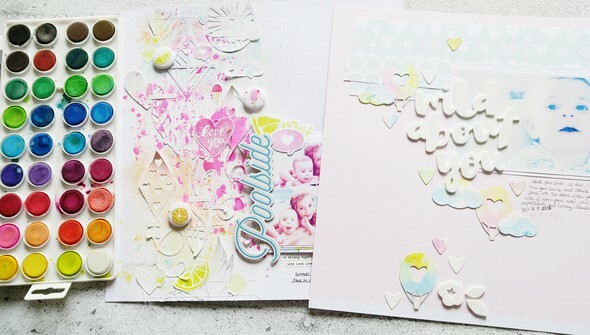 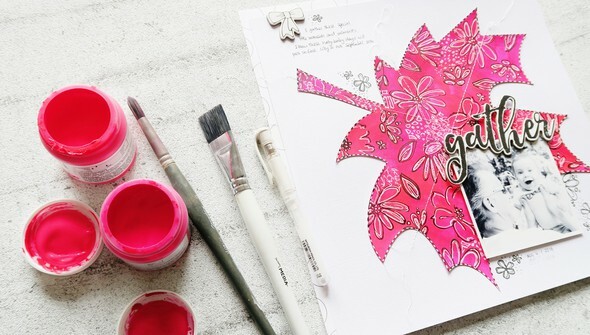 Transform your die cuts with mixed media! 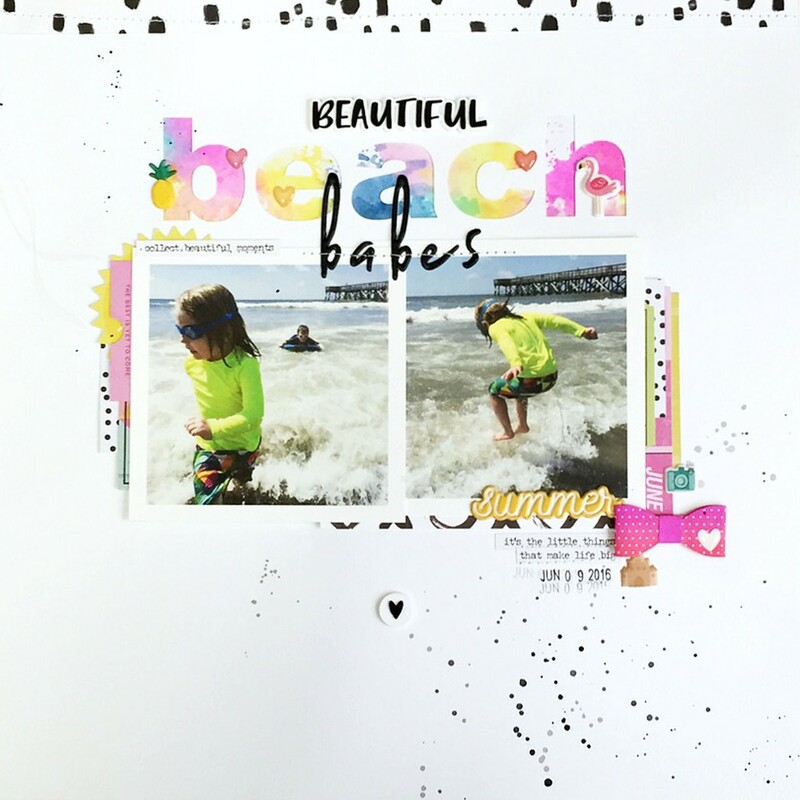 You already love the versatility of your favorite die cut machine - why not take it to the next level? 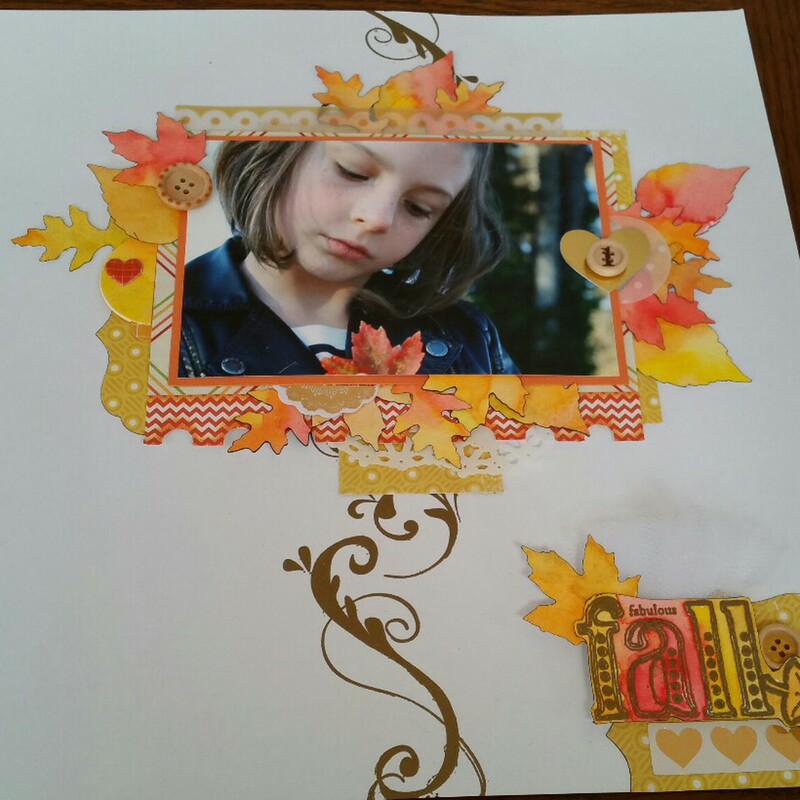 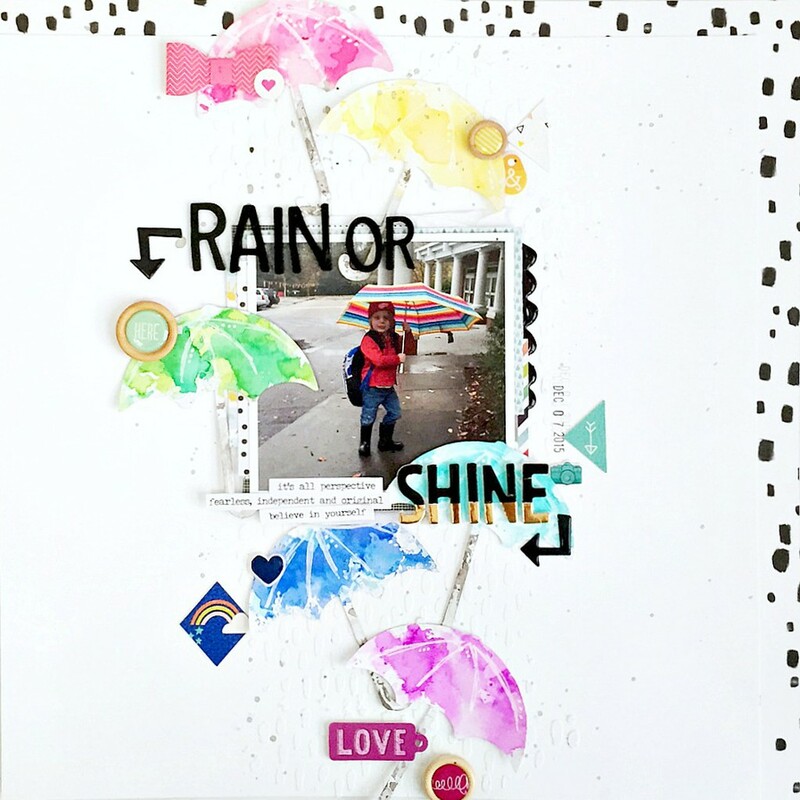 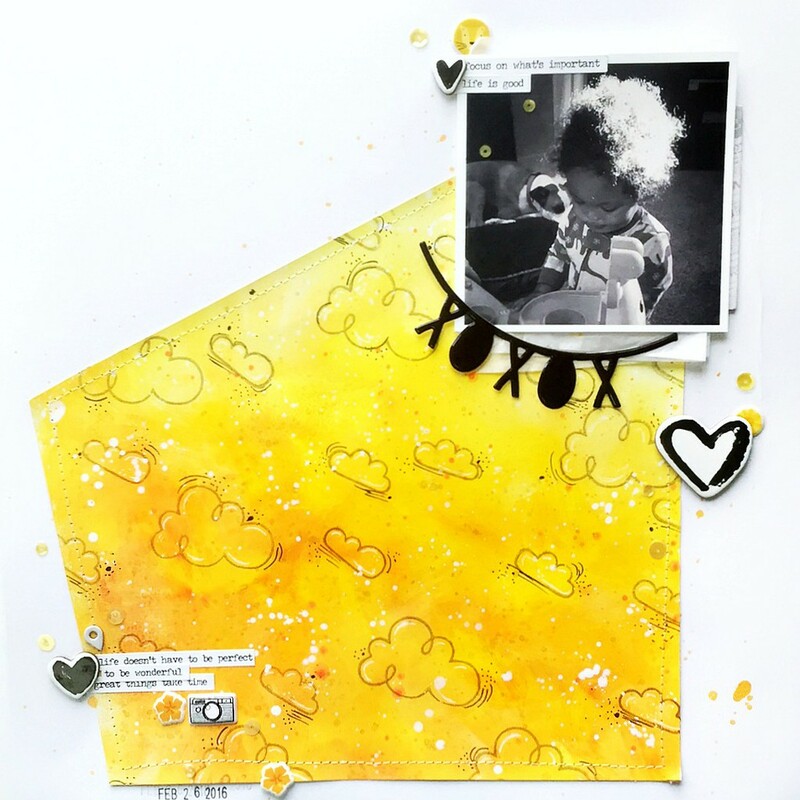 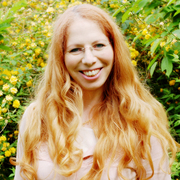 In Mixed Media Cuts, Irit Landgraf will show you how to transform simple die cuts into mixed media works of art! 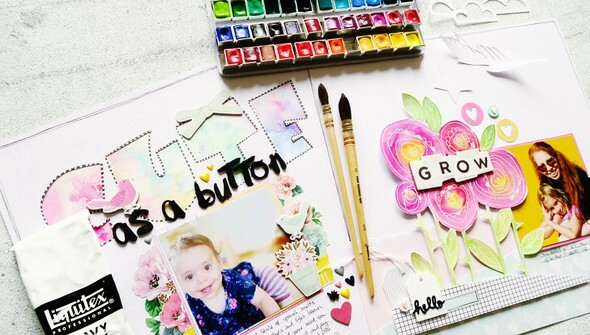 You'll learn techniques using watercolors, paint and pens, and use them to create one-of-a-kind accents, titles and backgrounds on your layouts.